The other good news is that the two dissenters were the old conservatives. Roberts joined the majority and Alito didn’t vote. 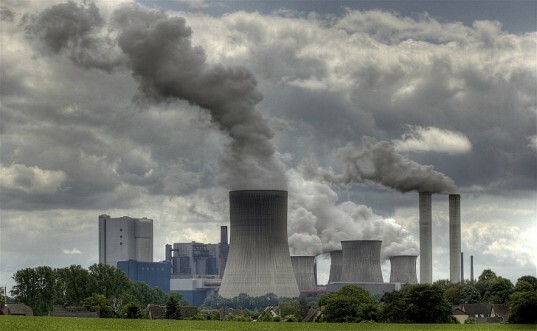 The picture shows condensed water vapor coming off the cooling towers and from the stacks, not particulate pollution. I see nothing wrong with it.